Students studying at Penola High School are valued as individuals and provided with the unique opportunity to engage in personalised learning opportunities. Our students develop their academic, social and emotional skills within a nurturing environment which supports them to achieve individual success. 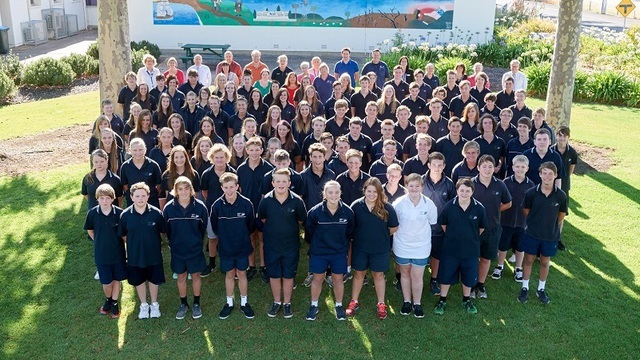 A team of dedicated staff work closely with students, from Year 8 through to SACE Stage 2, to facilitate programmes through a broad curriculum base. Our students are encouraged to become actively involved in our school and wider community through co-curricular activities and are supported to challenge themselves to grow into positive citizens. There is very little a student undertaking a secondary education at Penola High School can not access. We pride ourselves on teaching “students not subjects”. The learning opportunities for students at our site are delivered using a variety of diverse and progressive means.